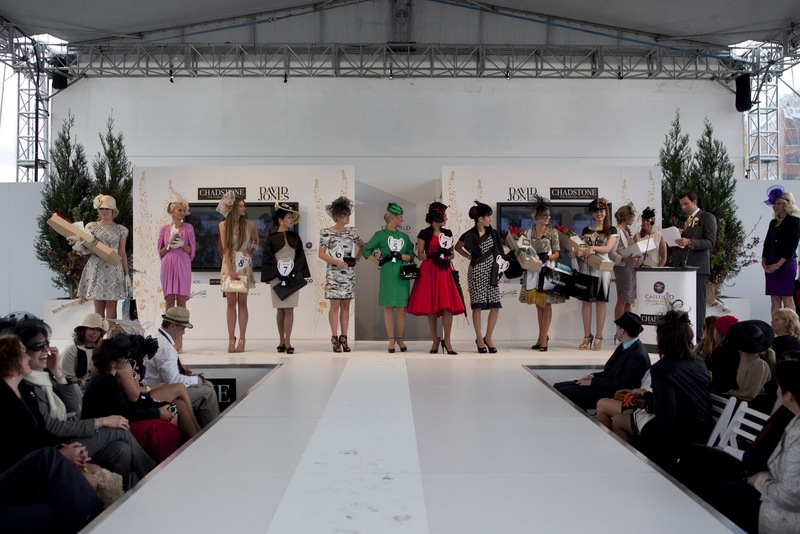 Despite precarious weather conditions last Saturday, 16 October, the Caulfield Cup led the racing carnival fashion stakes with the Chadstone Fashion Stakes Youthful Fashionistas competition. This new addition to the fashion line up proved very popular with many great contenders. But, only one girl could win… And that was Kelly Odell from Glenhaven, NSW. 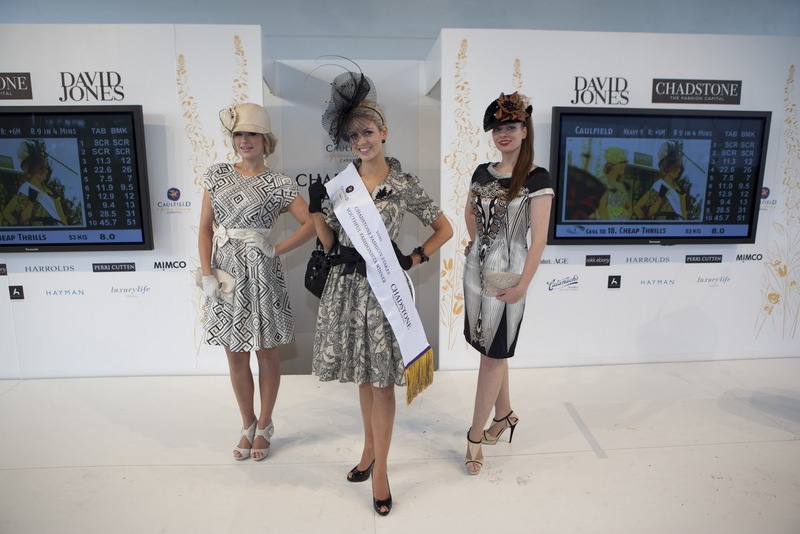 The first runner up was Ashlea Harvey from Marsden in QLD. Second runner up was Natalie Bikicki, from Macedon, VIC. This entry was posted in Uncategorized and tagged Chadstone, Competition, local talent, Spring, Spring Racing Carnival, Styling by houseofturtle. Bookmark the permalink.